Originally started in Sweden in 2010, the Bartenders’ Choice Awards are considered by many the most prestigious awards in the bar and cocktail scene in the Nordics. 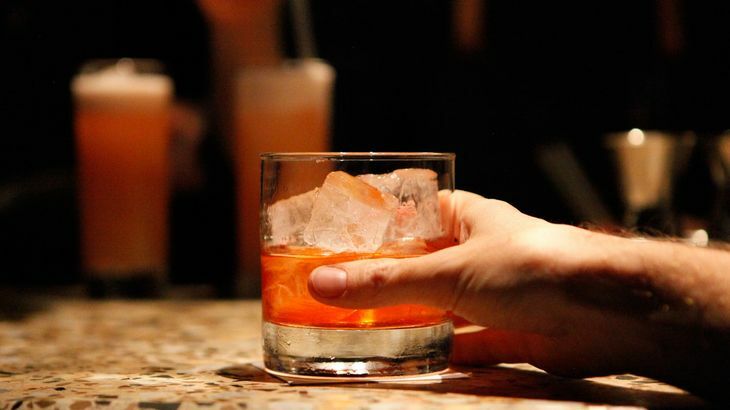 With categories including Best Cocktail Bar, Best Bartender and Best Signature Drink, they aim to raise the standards within the industry through peer competition and recognition. Several Stockholm bars are among the nominees this year, including Tjoget, Cadierbaren, Asian Post Office, and the awards will come to the city in a week of events for the first time. The nominated bars will be offering special cocktails and holding events between December 9 and 16, and some will also be hosting masterclasses, including ones with Andreas Bergman at Linje Tio and Micke Karlsson at Tweed. 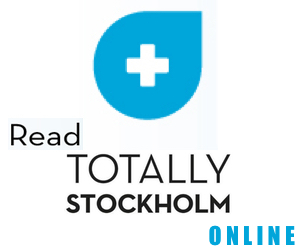 Joel Katzenstein, the co-founder of Bartenders Choice Awards, said “We felt it was time to take our passion for the industry beyond the trade and start sharing it with the curious cocktail consumer base Stockholm has. We’re starting small, as it’s our first year (of BCA Week) however our ambition is to build this over time with all our bars and local sponsors as a reason to travel to Stockholm and enjoy all this city has to offer”. The winners will be announced at the gala at the Grand Hotel on Dec 16.